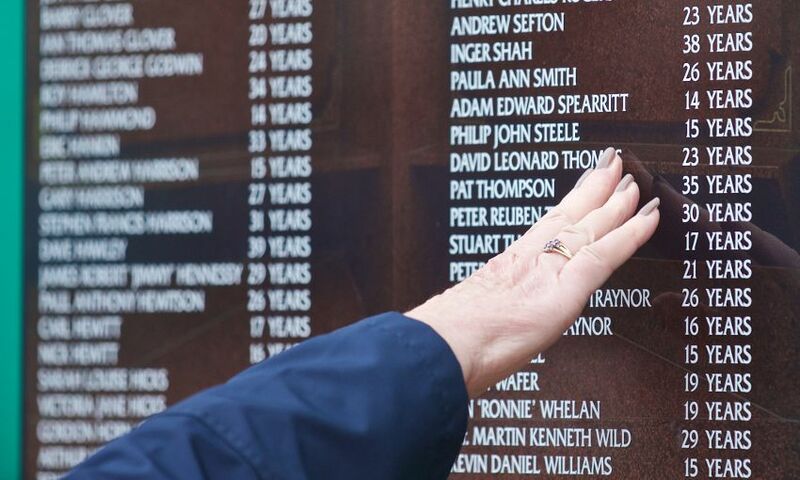 A football fan who fought to save a 26-year-old claimed he saw “signs of life” as he and others battled to help him at Hillsborough. 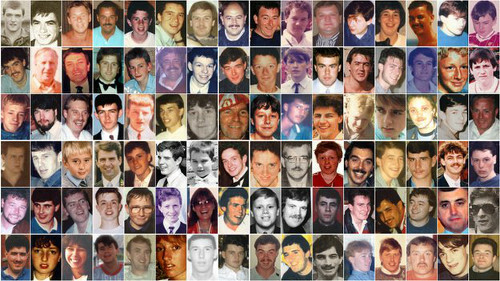 Brian Johnston told the Hillsborough inquests he saw Andrew Mark Brookes’ eyelids flicker and chest move as he was treated while lying on an advertising hoarding. But others who tried to resuscitate Andrew, including a police officer, said they saw no improvement in his condition before a doctor apparently told them the Liverpool season ticket holder had passed away. Andrew had been caught in the crowd behind the goal in pen three of the Leppings Lane end. After being carried onto the pitch he was given initial treatment by ambulance officer Leslie Worrall, who did not believe Andrew had a pulse, and police officer Christopher Plumridge before being escorted away from the “chaos”. Mr Fairchild was so convinced of Andrew’s survival he only realised the man he had helped had passed away when he saw a picture of him on Facebook in 2012, 23 years after the disaster. Mr Johnston, another of the supporters carrying Andrew, said he called for the group to put him down and start CPR after hearing someone suggest he had stopped breathing. It was during this treatment he claimed he saw “signs of life” from the Land Rover employee. He told the inquest Andrew was placed on the ground between the Kop and the North Stand and said: “I just remember putting my head down a bit to sort of see if there was any breathing, see if his chest was moving. Mr Johnston said the chest movement came in between two rounds of CPR and that he also saw Andrew’s eyelids flicker. When a doctor then kneeled beside Andrew and suggested he had died, Mr Johnston said “I remember swearing at him and telling him not to be stupid” while another fan, Richard Anderson, punched the ground in frustration. But while Mr Johnston believed he saw improvements in Andrew’s condition during the treatment, Sergeant Peter Walton, who was also among those fighting to save Andrew, disagreed. When the doctor returned around five minutes later he kneeled beside Andrew and Mr Walton recalled him say “he’s passed away”. Today’s hearing also heard the harrowing final movements of Andrew, who was separated from a friend after a crowd “surge”. The “Liverpool mad” fan, who travelled to the FA Cup semi-final with friends, arrived at the ground around 40 minutes before the 3pm kick-off and when the tunnel to pens three and four was still clear. But as he stood behind the goal he was caught in a surge from the crowd behind him and friend of six years Mark Richards, who told how that was the last time he saw Mr Brookes alive. Andrew, from Bromsgrove, was lovingly described as the “apple of his mother’s eye” and a dedicated Sunday League football manager in a tribute given at the beginning of Friday’s session.